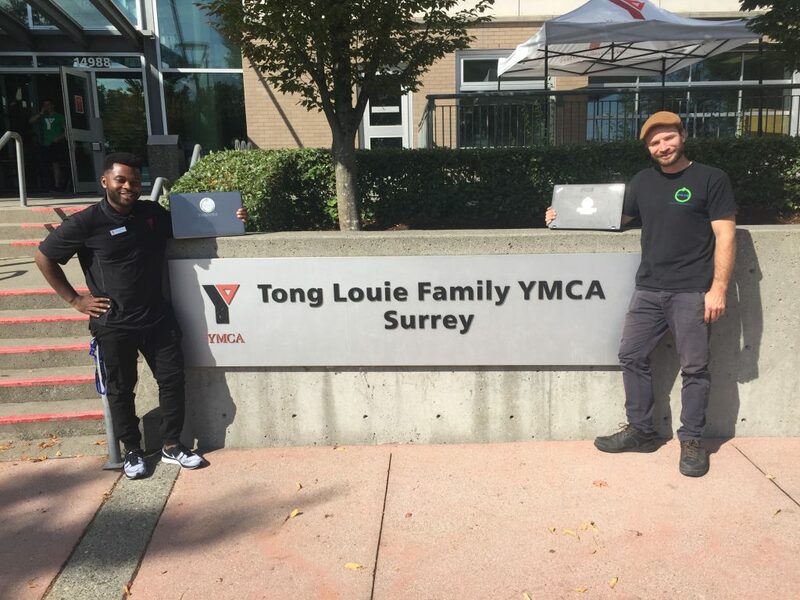 We were delighted to donate 15 laptops and a projector to the YMCA of Greater Vancouver. They are dedicated to strengthening the foundation of a community by helping children and families thrive; promoting healthy living and fostering belonging and connection. The YMCA cares about the same things we care about: raising healthy and resilient kids, ensuring youth feel confident and supported, and helping people feel healthy and connected to others in the community. 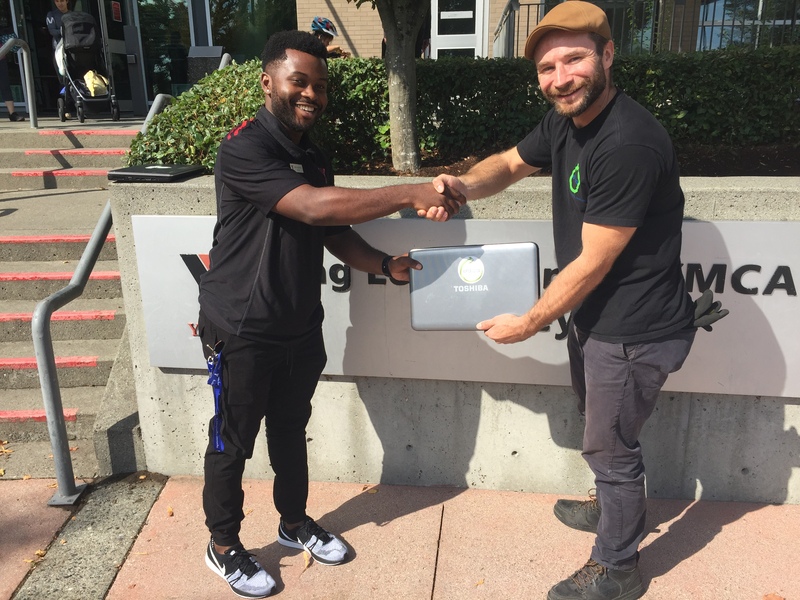 As the Lower Mainland’s largest operational charity, the Y provides vital community services that are having a positive impact on some of the community’s most pressing social issues. These people, places and programs come together to create a sense of belonging and a supportive network that has proven time and again to help people achieve their personal goals. For some, the impact can be truly transformational and can have an enormous ripple effect on those around them. This donation will assist with their program for inner-city and new youth. Up until now, this organization has been using out of date devices that do not work well with the software they are currently using. We wish them all the best for the future. If you are interested in learning more about this awesome foundation, please visit their website here.